Tonight Diwas will be joined by Dan (Photoreal), Dipesh (Sangharsha), and meee 🙂 for a set of Nepalese folk with some English covers and Rungs songs mixed in. Open Bar is from 6-8 for $40 and music begins at 8:30PM. 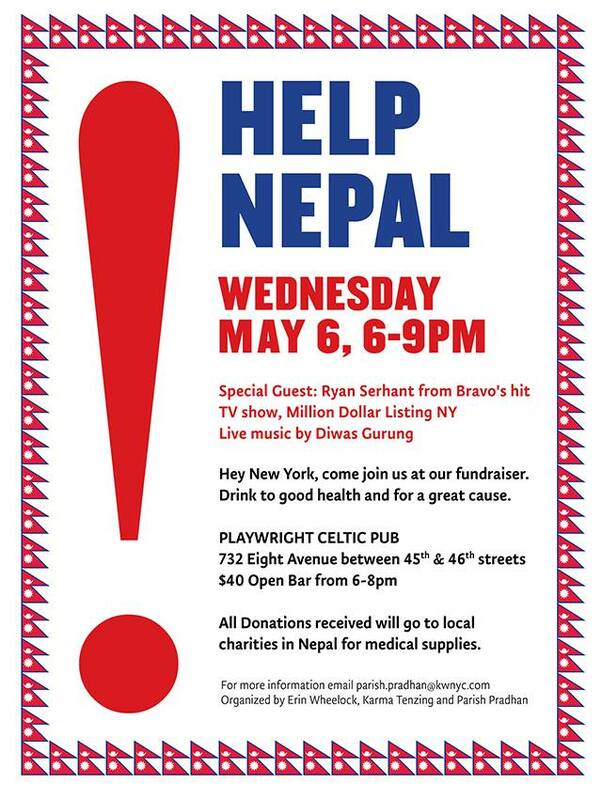 All proceeds are going to earthquake relief in Nepal.